Coal is the world’s most plentiful fossil fuel. It is a mineral formed from the remains of land-based plants buried hundreds of millions of years ago and subjected to tremendous heat and pressure. 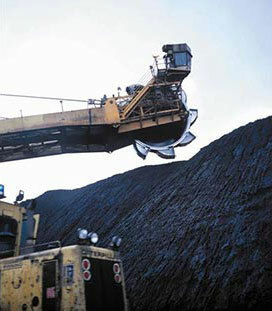 Coal is used mainly for two purposes, for steel-making and power generation. Coal is classified according to the degree of transformation of the original plant material into carbon, moisture content and composition. Also referred to as brown coal, Lignite is the lowest rank of coal and is used almost exclusively as fuel for electricity power generation. Properties range from those of lignite to those of bituminous coal. 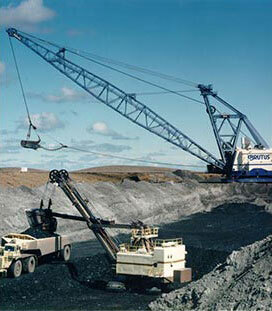 Sub-bituminous coal is used primarily as fuel for electricity power generation. This coal generally has a lower sulfur content than other types, which makes it attractive for use because it is cleaner burning. Black and sometimes dark brown, often with well-defined bands of bright and dull material. It is used primarily as fuel in electricity power generation, with substantial quantities also used for heat and power applications in manufacturing and to make coke for steel making. A hard, glossy black coal that is used for home heating and steel making. Coal is by far Canada’s most abundant fossil fuel, with 6.6 billion tonnes of recoverable coal reserves. 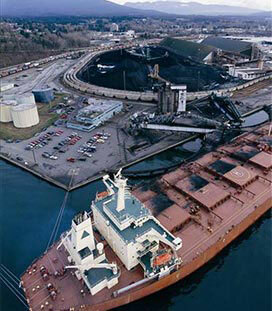 Canada has anthracite, bituminous, sub-bituminous, and lignite coal deposits. 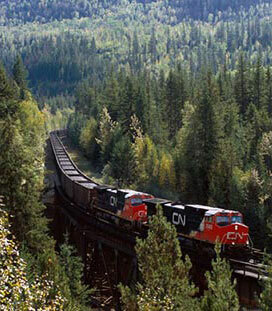 More than 90% of Canada’s coal deposits are located in western provinces, which provides a strategic advantage because of the close proximity of west coast ports. 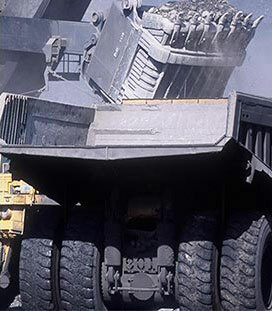 The majority of Canada’s coal is produced by surface mining – either strip mining or open pit. 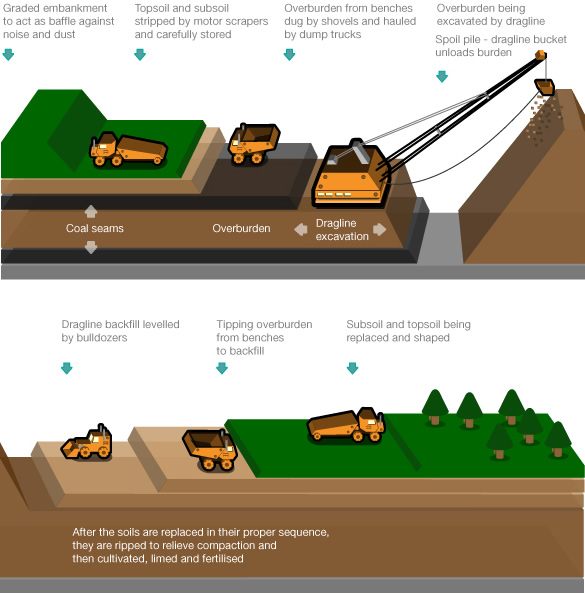 Strip mining is only a temporary use of the land and reclamation can be carried out at the same time mining takes place. With open pit mining, once the pit is mined it’s backfilled with earth and resurfaced with native trees, shrubs and grasses.